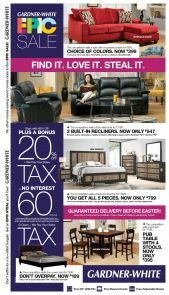 Add the Round Quilt Top Ottoman to your home for extra flair and character. The tufted top comes off to reveal a storage space. 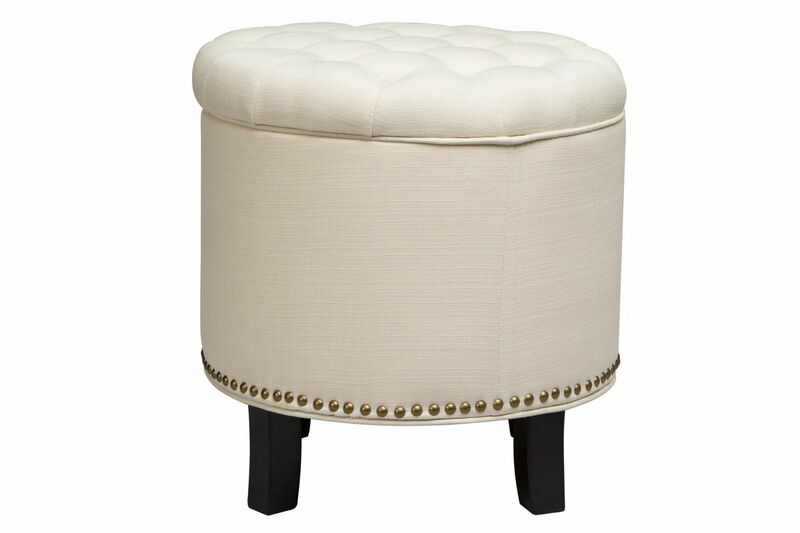 The nailhead trim at the bottom of this ottoman adds an extra emphasis of stylish design.